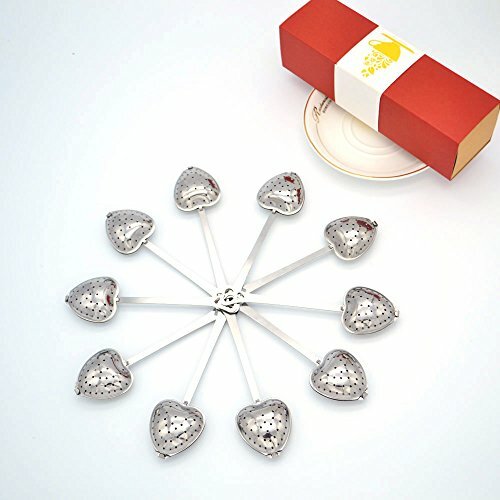 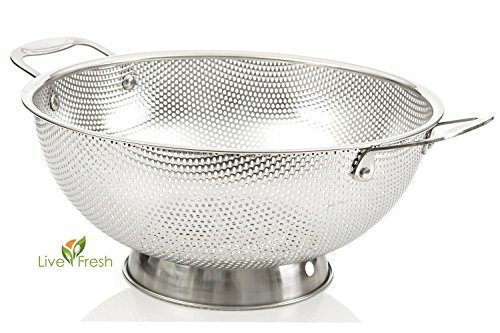 Made with fine quality stainless steel for long lasting durability. 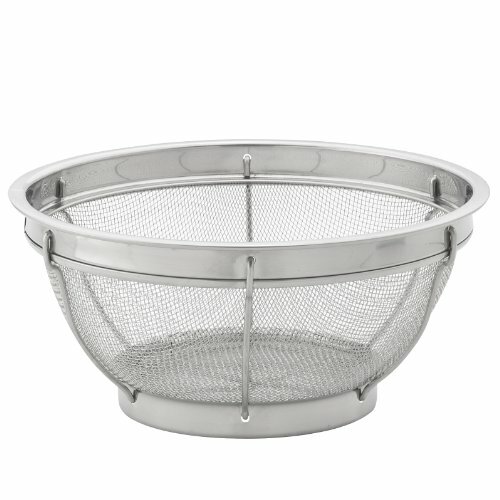 Reinforced body and sturdy base gives the stability you need to prepare all your foods. 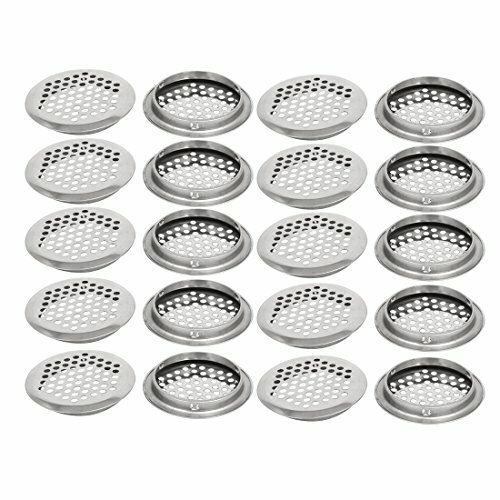 Great for countertop or sink use. 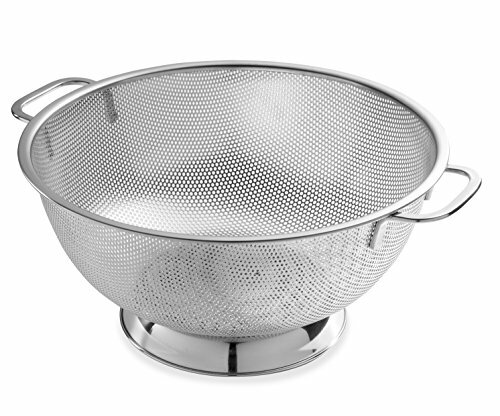 A great versatile item in the kitchen for all your straining needs. 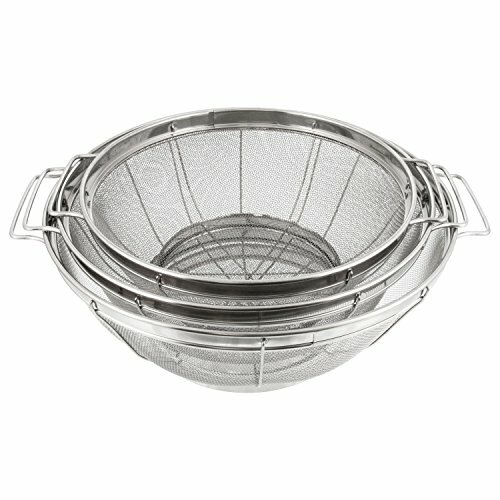 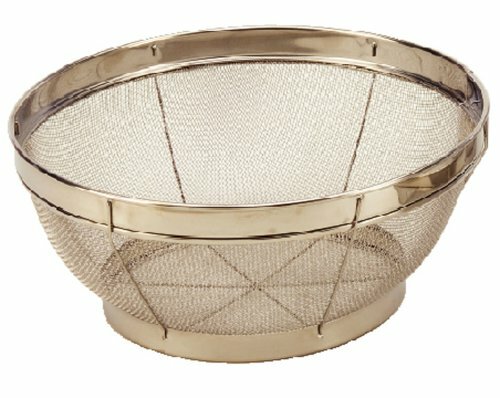 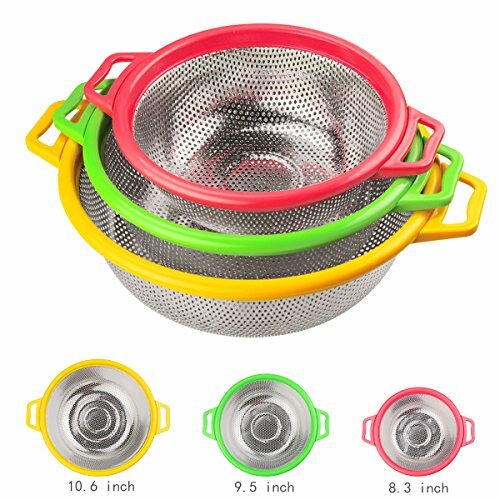 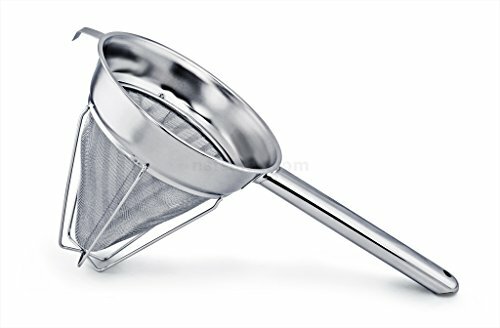 Thanks to its fine mesh this utensil is perfect for straining, passing or blanching as well as for dusting with powdered sugar and sifting flour.